These pictures were taken during our Santa Fe photoexploration. The first and the third are photomontages with layers of textures added. The second one is just a photograph ( and, Carol, you were even not aroud when I took it, but it is so similar to your buddha). 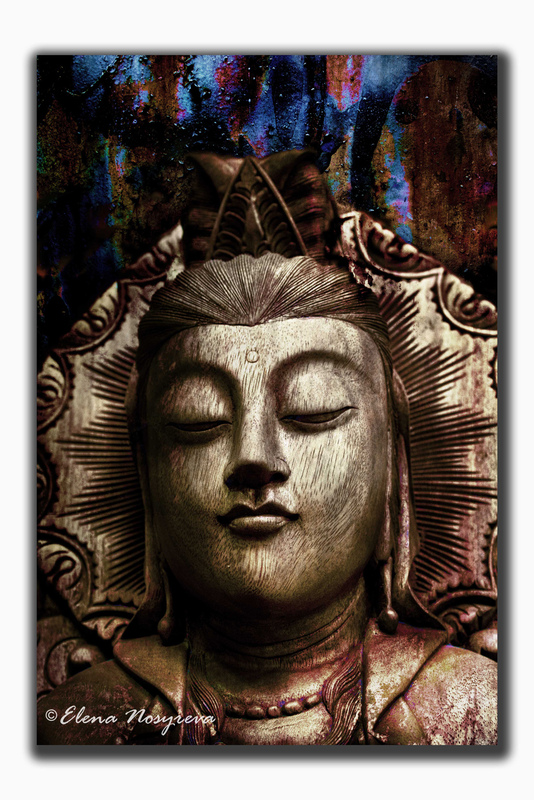 I'm a great fan of Buddhas, and these are lovely. Like the texture. I have a Buddha? I'm going to have to go back and take a look around, to see what photo you're talking about... So many Buddhas, so little time! --Carol Leigh P.S. You're not starting a Buddha challenge now, are you, you little troublemaker? Nope, no challenge this time, I only have 2 buddhas. But I'd LOVE to see all your buddhas. Hello Elena! 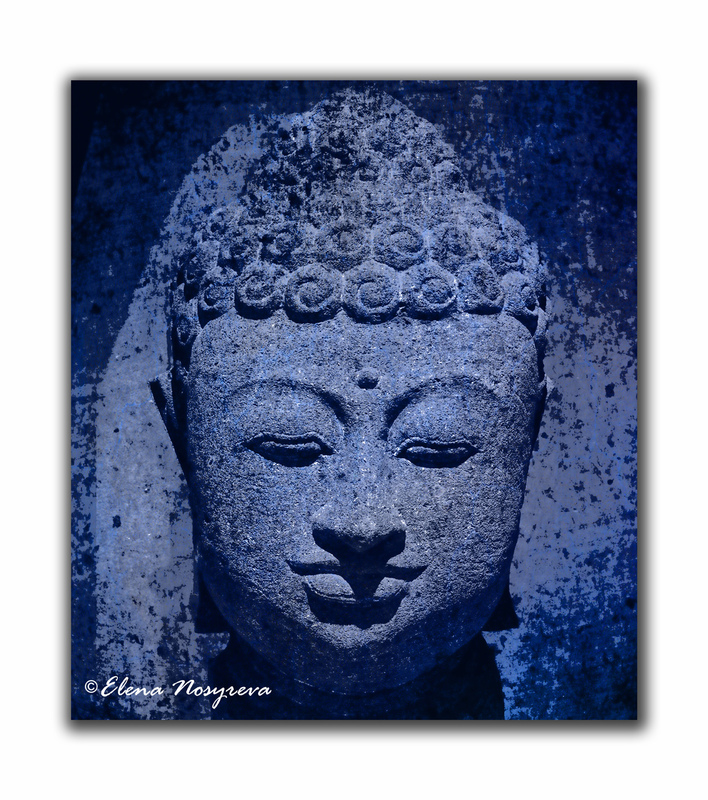 Your photos of Buddha 2 and Buddha 3 are lovely images. They have that eternal Buddha-ness vibe to them. But Buddha 1 has something going on that is very intriguing! (Brings to mind a book I read many years ago, Hermann Hesse's 'The Journey to the East.') I love this image! I think you've created something quite marvelous here. Yeah! You have such a good eye and sense for what is not said or shown directly. 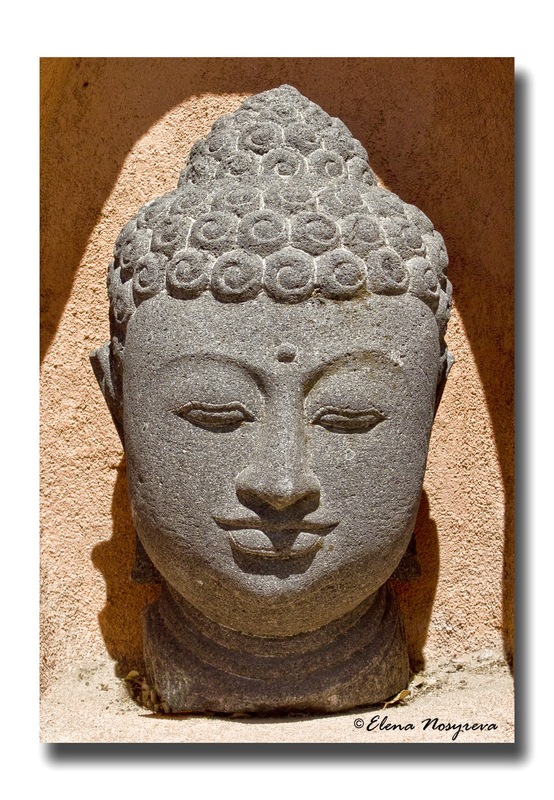 What I like about Buddhas is that they look like they know a secret and feel very comfortable keeping it deep inside. Elena! Yes!! And, to me, Buddha 1 is so thoroughly enjoying this! He won't reveal the secret, knows that he can't reveal the secret. His purpose is to taunt you to undertake your own journey...that will reveal your own secret/truth. I really, really love this piece. 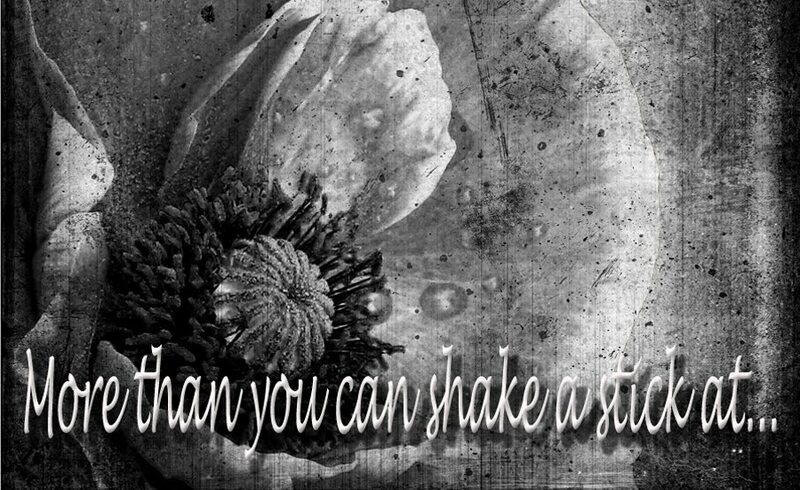 You have set the stillness in mysterious motion. And your use and choice of color is perfection.